It's a pity, but Dash Casino doesn't accept players from your location. 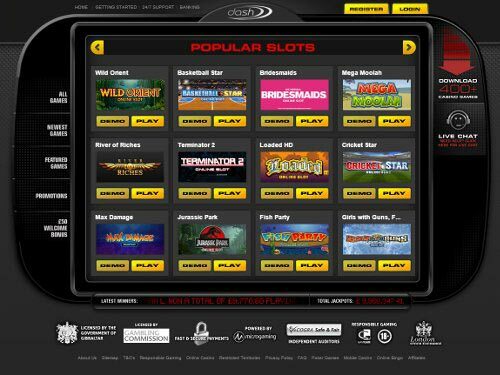 Make a dash towards the gambling fun and start your journey with the best Microgaming creations. 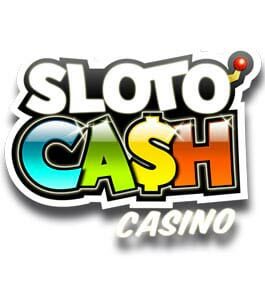 Now you can relish both instant play and fun mode to gain more experience before making real money stakes. Each your move can’t but be safe, the payment methods are fast and secure, while the signs of Gambling Commission, eCOGRA and others guarantee responsible gaming processes no matter what. 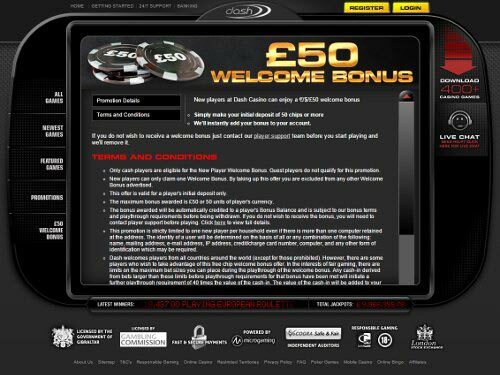 Now everything you wanted is possible, you just visit the web page of the Dash Casino and that is it. Hey, that is really something interesting. I haven’t met such an unordinary interface of an online casino yet. Well, you know that Dash Casino is nothing but a sister site of 32Red Casino. 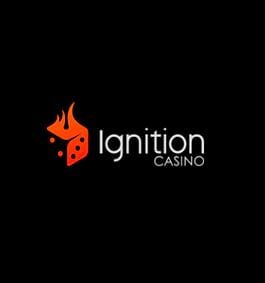 It means that all the quality lovers, who are used to enjoying smooth gambling, now have an alternative. Meet the portal that is to fulfil your desires. Well, I can’t but mention that the pack of bonuses is not so big as numerous casinos offer, though, no worries. You still have something pleasant to experience. Besides, there is even no need to make deposits right on the entry. You can relish games for fun until the skills are developed. Along with all the advantages, please, notice that numerous links on the web page take you to 32Red casino. For instance, such sections as Help Center and mobile casino are the part of the famous gambling house. Still, who cares? The main thing is that everything is accessible easily. So, going back to our portal, let us start the adventure. Whether to download the software to the PC, or to play online is your decision that doesn’t change the conditions of the membership. Pick the format to your conveniences and form your new profile. That is the way to make real investments and win cash. Who said you had to do everything on your own? 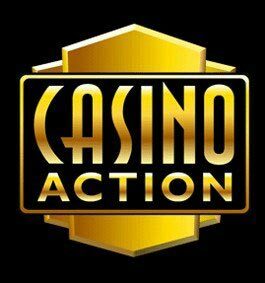 The casino is more than glad to help you and rewards its 100% up to $50 Welcome Bonus. Though, let us do things in their proper order. Before relishing any kind of promotions, you are to learn their terms. That is how, you are to make the initial input of $50 to get the prize. The promo is strictly limited to new members only. In case you take advantage of the promo here, you won’t be able to activate the same bonus at any other 32Red Plc-operated casino. Another point to be aware of is wagering. Roll over the bonus amount for 40 times before cashing it out and going shopping for real. One may say that there are not so many offers provided. Well, how about checking the terms of all promotions? 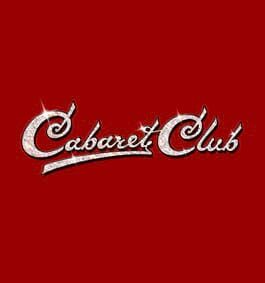 Visit the web site and read through other presents, such as Daily Deal, Mega Mondays or The Platinum Club. 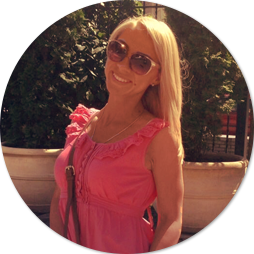 Knowing all the details, you will be able to collect some more profits every day and week. Play and you will strike even higher chances for winnings. 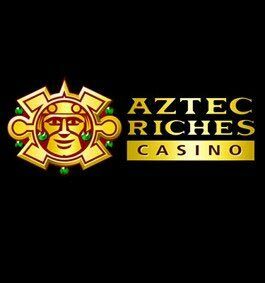 There are Poker, Blackjack, Roulette, Bingo, slot machines and other games to blow up your mind and balance. Check the playthrough condition of each amusement and choose the one with the most beneficial conditions. 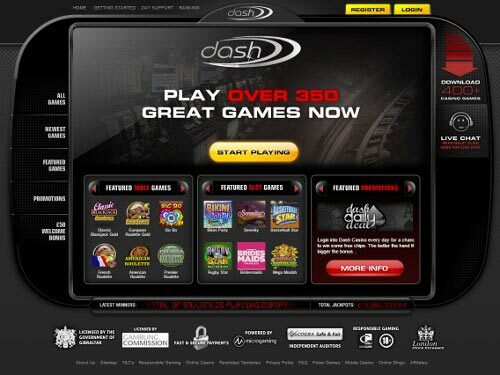 Become the master of your gambling fate and go ahead conquering great spaces of Dash Casino. In case you decide to experience the games on you mobile device, be sure you have such a chance. Well, speaking about a special app, you can join only 32Red portal. Otherwise, why not to launch the online version of Dash Casino itself and play its amusements thru any iOS, Android or Windows phone/tablet browser. HTML5 assures smooth gameplay with no slowdowns. We all love Christmas! Meet friendly characters of Happy Holidays Slot and watch them bringing you luck throughout the 5 reels. Believe it or not, but miracle exists. 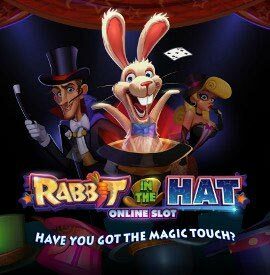 And you can see it for yourself with Rabbit in the Hat Slot and its Microgaming magician. There are 5 reels for you to reveal the truth. OMG, how hungry I am! 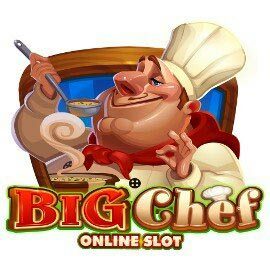 Big Chef Slot makes everyone desire all the dishes that you are to meet on the 5 reels. Taste each meat and collect the wins. Look under the bed, who is there? So Many Monsters Slot and its scary characters are so kind to share their gems with you. 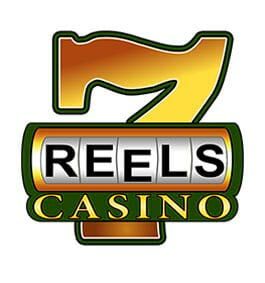 Start the game on your mobile and 5 reels will open the way to a real fun. How about activating 25 lines and joining 5 Bonus Games?